Having played at writing fiction since grade school J. Aurel Guay, revived his passion as a coping skill in reaction to his career in biomedical science. Taking inspiration from both old and new literature, movies, and television, he critiques everything he encounters. 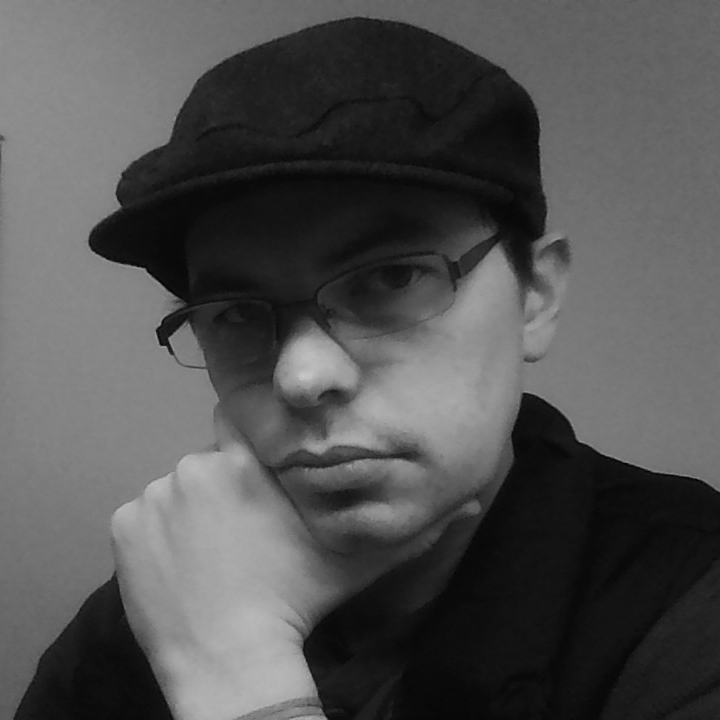 Always looking for collaboration and a writing challenge, J. Aurel now works on the editorial team at Xchyler Publishing as an assitant editor.